Reece’s story tells how he is devastated by the news of his missing brother in Afghanistan at the end of a day already fraught with trouble. Firstly he says a troublesome work in class. 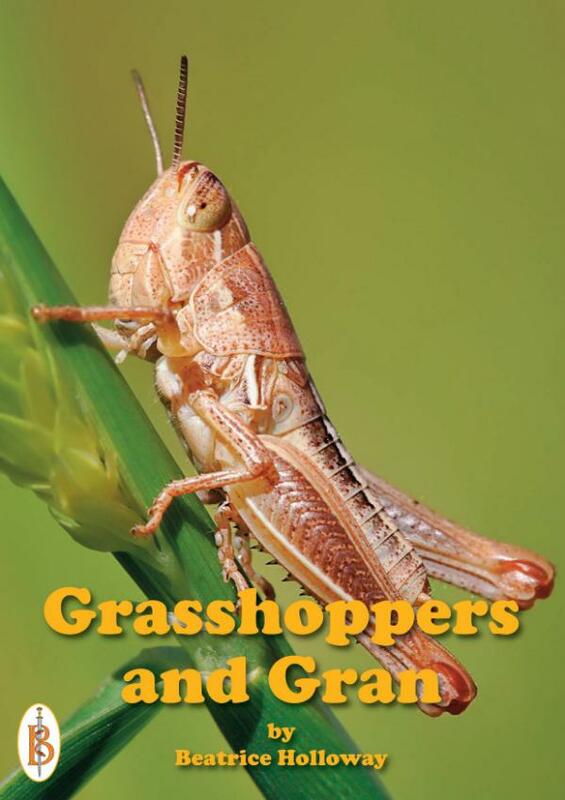 Next with his best friend Giddy, he chases grasshoppers during a school outing and gets his clothes very dirty. He experiments with kissing a girl, April who does not react like his brother’s girlfriends and has threatened him with her father and big brother. Reece decides to put things right, he washes his clothes, seeks out the girl’s family, gets advice from his gran and lastly wishes on a star for his brother’s safe return.